We will be on air tomorrow with our host from "The Exemplary Concept". The topic will be “The Purpose of the Exemplary Concept". This week is Purposethon Week. 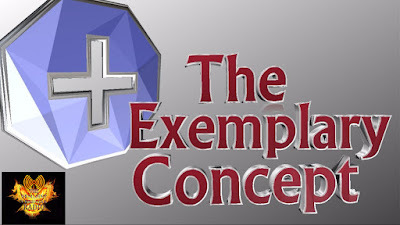 For our show this week we will be sharing the reason behind our show the “Exemplary Concept”. We will also give some information about the book: The Exemplary Husband and more. Please join us every Monday for The Exemplary Concept @ 9 PM CST, 10 PM EST, and 7 PM PST.